If you live in Orlando, then you already know the drill when it comes to your front yard. Thanks to the dry heat and the steady year-round climate, it can be challenging to keep your grass alive. Whether, you are someone who has lived in Miami for your entire life, or someone who has recently purchased property, you can see the effects of the heat all around you. Dried grass and bare patches in nearly every front yard tell a story, and while there are ways to bring your lawn back to life naturally, sod can definitely be a quick fix. An irrigation system is without a doubt one of the most essential parts of sod installation in Orlando, and without it, you are going to have a serious problem. When you have sod installation performed in Orlando you are going to face a few potential problems. The first thing that you need to know is that sod is real grass, and real dirt, even though it is rolled out onto your lawn. Because of that, you must treat it like real grass which means keeping it rich in nutrients and of course, water. With that in mind, you need the right company to give you the best Orlando sprinkler repair every single time. 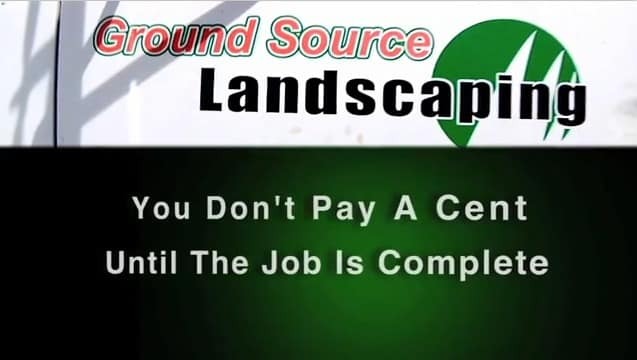 Let’s be clear: there are a lot of companies out there that can handle sod installation, but at the end of the day, you are going to want a company that can take care of your irrigation system. Underground irrigation systems are commonly known as sprinkler systems, and when first installed they work well, but at some point, they will break down. When that happens, you are going to need to make sure you have a good company backing you, and that is precisely what we do. We can deploy our team of expert technicians to the field to troubleshoot your systems and ensure that your lawn remains adequately irrigated. The technicians that we employ have no less than three months of experience, and veteran technicians always accompany first-timers. Lighting – We typically use Vista lighting options for your yard, but we also carry less expensive choices for those who are working on a budget. In all of our builds, we stick to LED lighting as it is less expensive to operate, ensuring that you do not have an energy crisis on your hands. Paving – The right paving services can add to your landscaping job, and when it comes to paving you need to make sure that you have a quality job. We set ourselves apart from many other companies offering similar services with our two-year product and workmanship warranties, along with our ability to excavate 8” below grade on driveways. For those who are unfamiliar, these depths are far greater than most of our competition, which ensures that the job will last for many years to come. 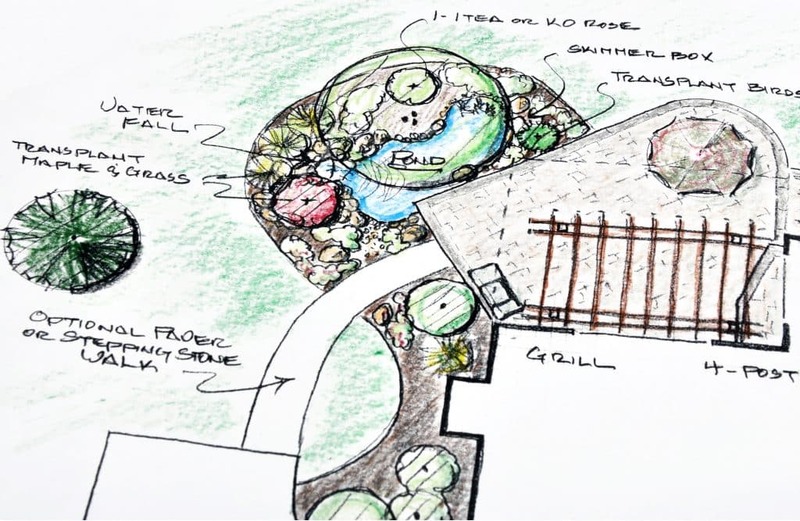 Landscape Installation – We can handle your entire landscape installation in Orlando, giving you the look you want, along with a CAD designed aesthetic that is sure to impress. Having the whole job planned out ahead of time gives you a chance to make the changes that you want early on and get the result that you really need. 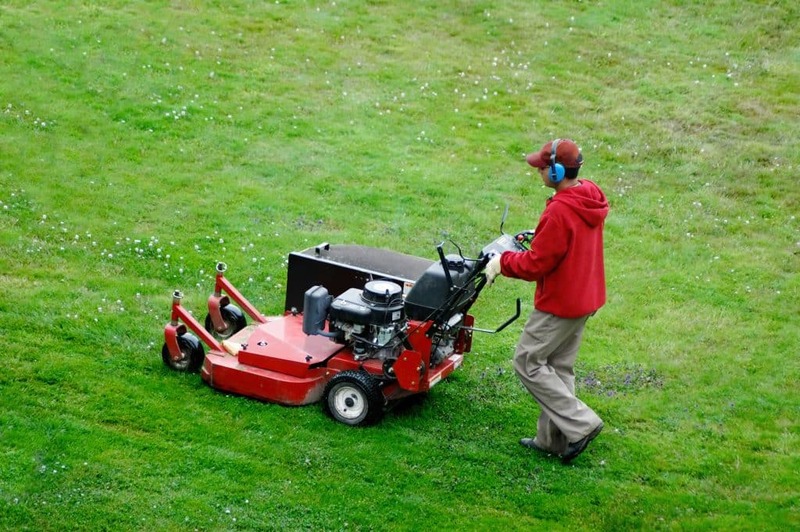 Turn Key Service – We strive to be a one-stop shopping experience for individuals who want landscaping work performed. This means guaranteeing that not only do we properly plan the entire job but that it is fully functional before we pull out of your driveway for the last time. Keeping you sod properly maintained in Orlando can be quite the ordeal, especially if you’re not familiar with its care. We can provide ongoing support, answering your questions and helping you with the maintenance of the new landscaping that you have installed. At the end of the day, your lawn is much more than just a front yard; it is a visual representation of your property and the care that you are willing to put into it. Whether you are a residential homeowner or the owner of a commercial building; your front lawn landscaping job is the first impression that visitors and customers get, and you want to make it a good one. Let us help you out right here in Orlando.